It’s that time of the week again, Cassie’s Friday Favorites! 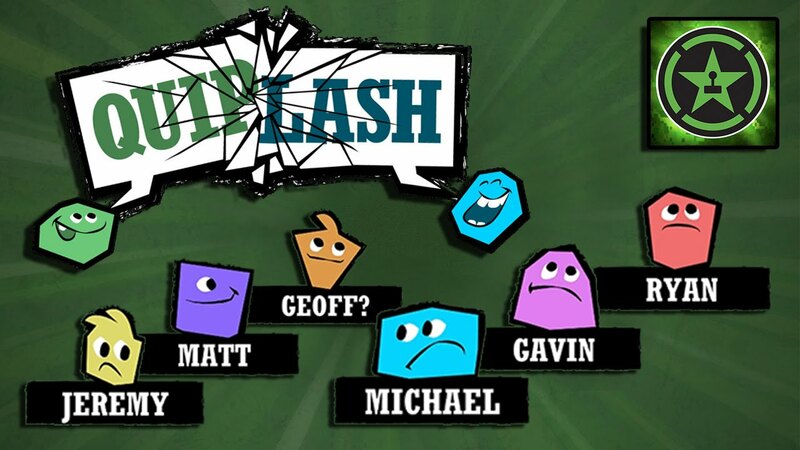 First Friday Favorite: Quiplash, this is a game made by JackBox games. It’s fun and can be family friendly! It will make you laugh and it’s a great way to get everyone involved. You use your phones or iPad and follow the prompts. 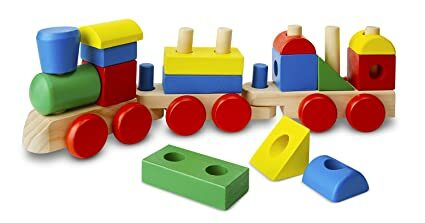 The second Favorite is Grey’s Melissa and Doug wood train toy! He loves this toy! I love watching him line it up and stacking the blocks! Lately, he has been lining everything up and making choo choo train noises! It’s adorable and so this is the perfect toy for him. All of their toys are cute and fun! Third Favorite: Pandora 80’s throwback (90’s comeback) radio station. I play this radio station every day in my classes and the kids love it! It plays all of the things you would want to hear! It’s great! You can change it to fit what you like, by liking or disliking different songs and after 3 years it’s perfect! 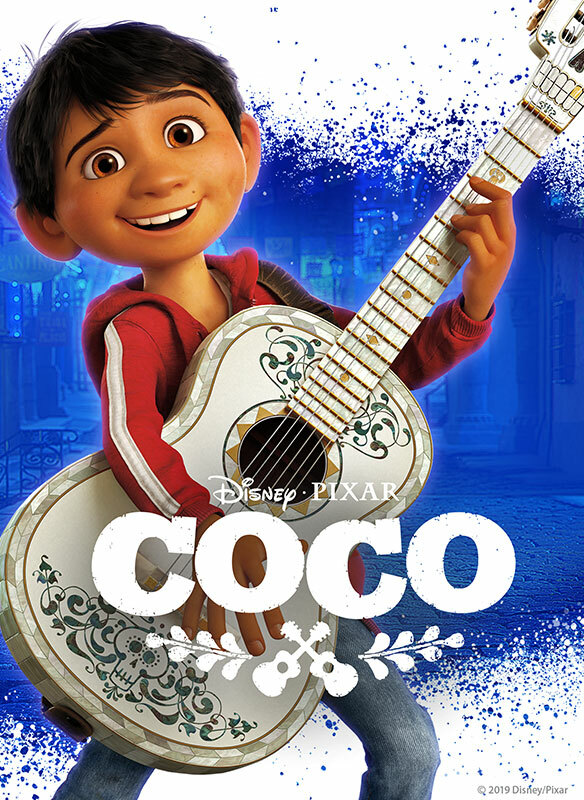 Fourth Favorite: Coco! This family movie reminds us what is really important! Grey loves this movie we have watched it about 3,000 times, but just the first 20 minutes! He loves the music! If you haven’t seen it you should!